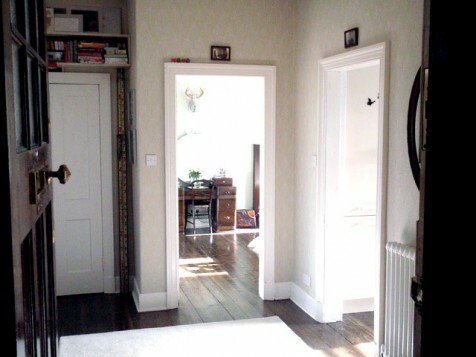 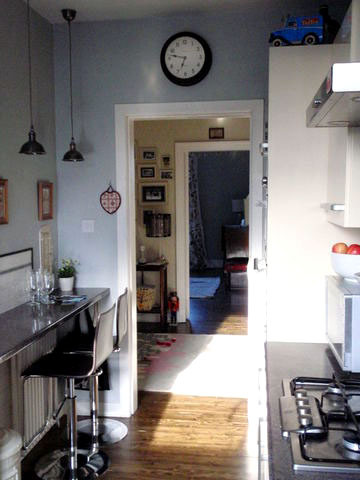 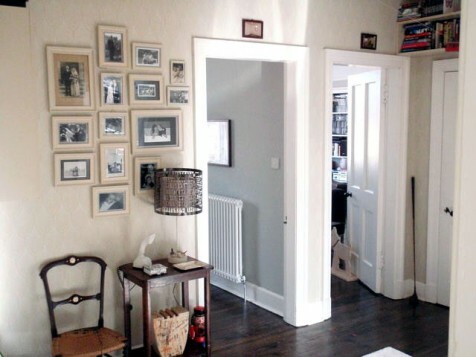 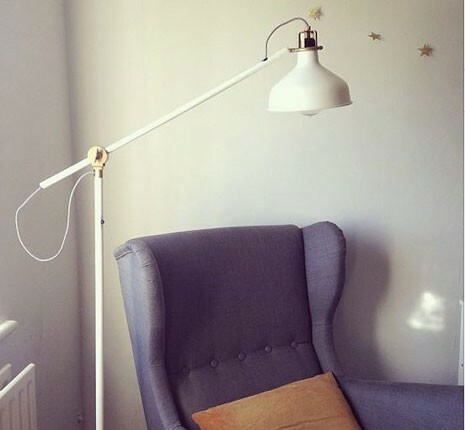 I simply love this airy makeover I came across by a couple living in Edinburgh. 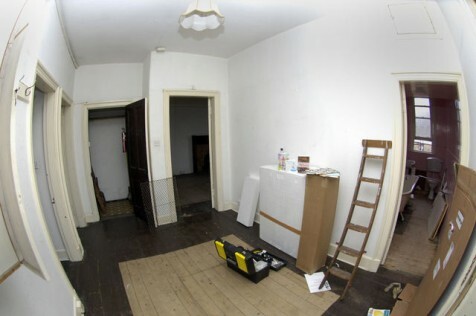 who’s project began with a beaten up 30’s tenement flat. 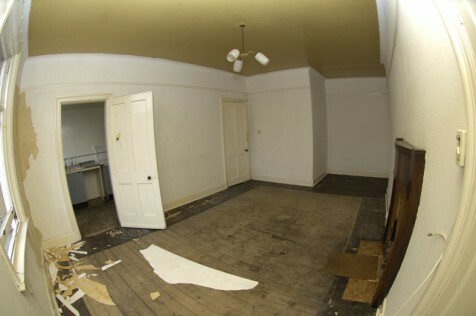 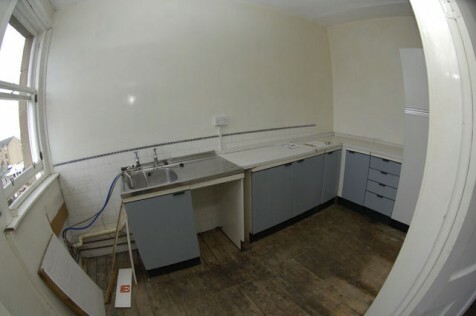 Lucky enough to have been left with the majority of original features, they set to work stripping and re-vitalising the flat. 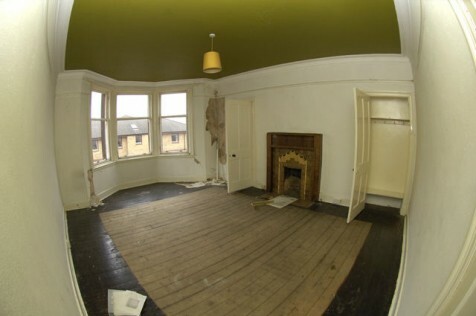 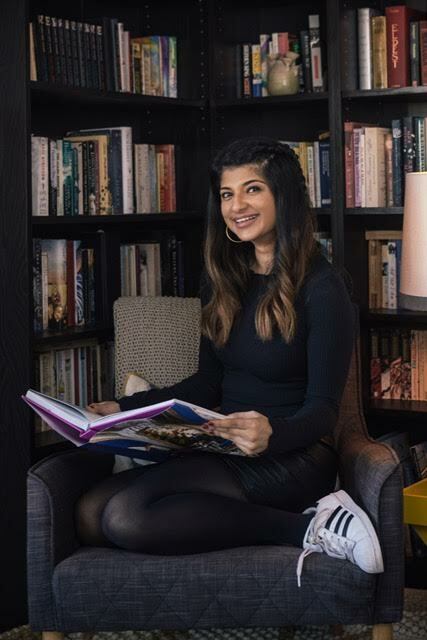 Although clearly a lot of time and work went into the re-furb, It’s fun seeing makeovers that enhance the look of the original property as though it were just given a lick of paint to be brought up to date! 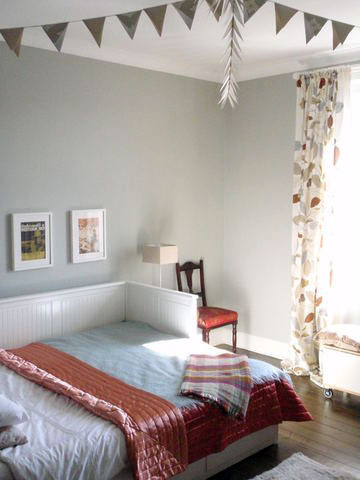 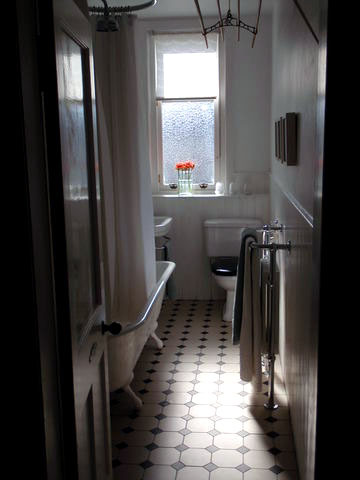 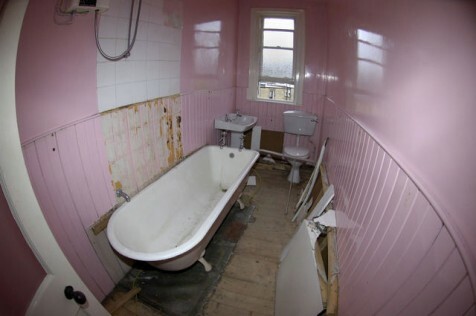 This is especially apparent in the bathroom [my favorite room] where the gaudy pink walls have been washed over in pale hues and bare floor replaced by a simple and striking linoleum. 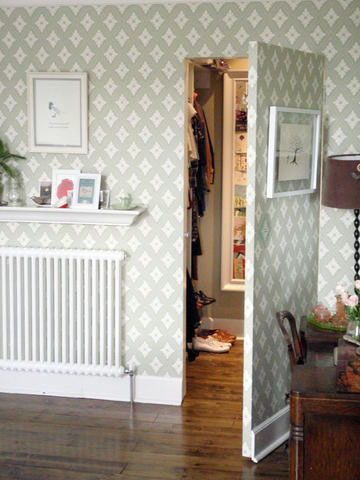 Also, multiple points for the secret wallpapered door leading into a wardrobe!